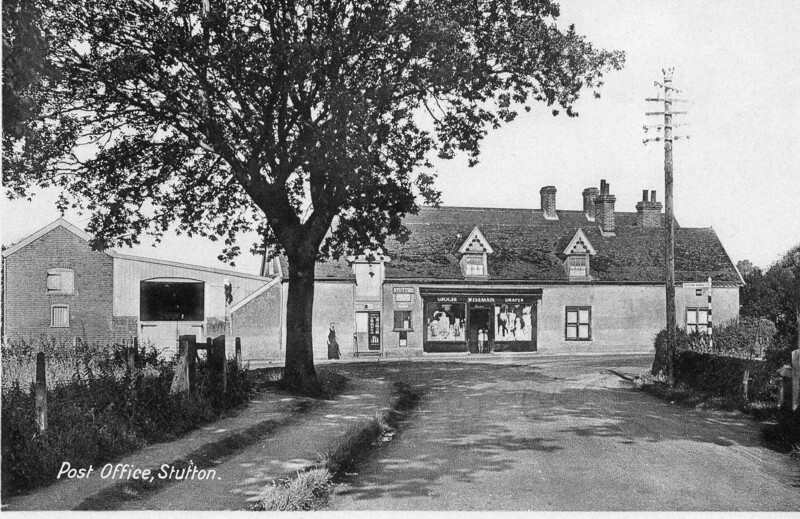 The Village Post Office and Shop run for many years, firstly by Mr Wiseman and latterly by Mr Brudenell, closed in 2005, leaving the residents of Stutton with a two mile trip to Holbrook for their nearest shop. 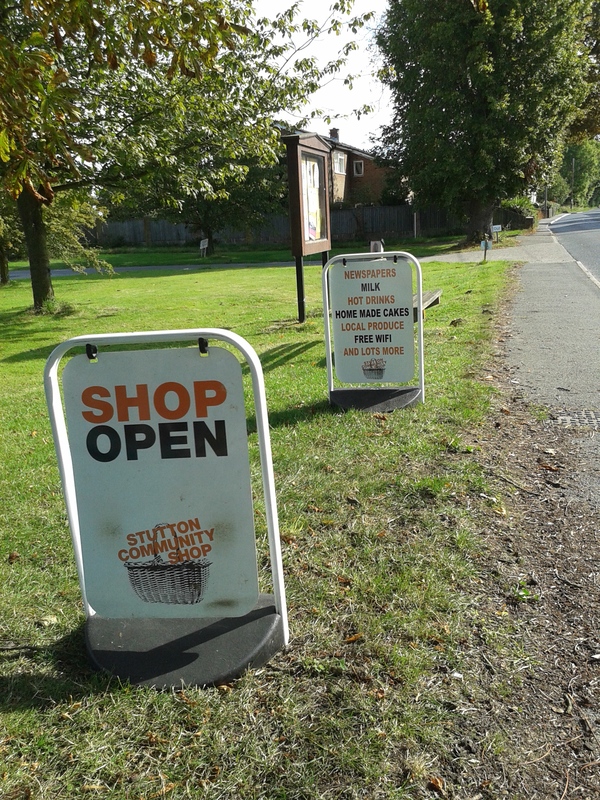 Following several public meetings, in July 2007 Stutton’s Community Shop project was registered as a Community Interest Company,­ a CIC. This formal structure allowed us to trade with the public (unlike a charity) and ensured that any profits are ploughed back into the shop or into community groups and activities. Grants and a loan enabled the project to get under way, and it is pleasing to report that this loan has now been completely paid off. We opened in December 2008. We rely on over 40 volunteers who have proved remarkably loyal. They not only undertake two hour shifts in the shop, and, amongst other duties, deliver groceries to Oak House residents each week, but they also go hunting for the best prices from supermarkets and local suppliers as well as doing a weekly shop in the cash and carry in Ipswich. In this way, we endeavour to keep our prices competitive with the supermarkets as we are very aware that everyone has a choice these days.